Buffalo hunting at Timber Lake Lodge! In the early 1800s, settlers started hunting buffalo throughout the Great Plains on their westward journeys. At the heart of the great buffalo herds of yesteryear was a land called the Dakota Territory. Situated at the epicenter of this great land you will find the Timber Lake Lodge. 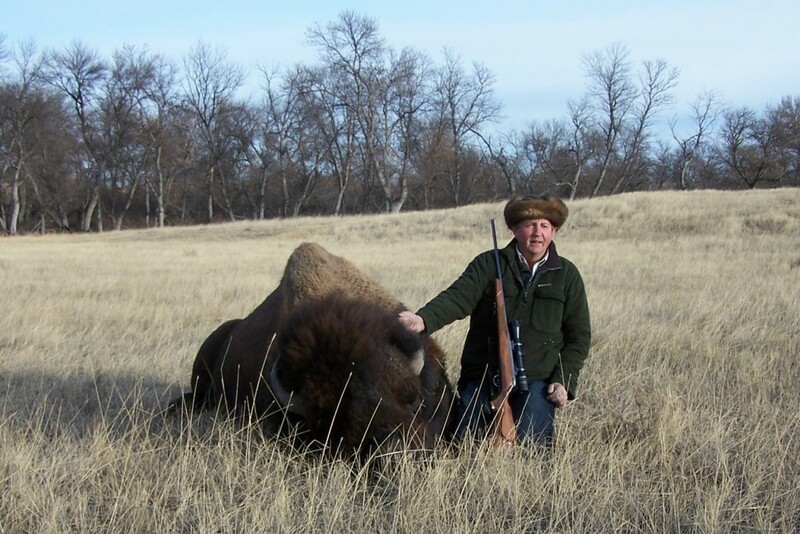 Come and enjoy a hunt for the great American Plains Bison with one of our professional guides on 8,000 acres. 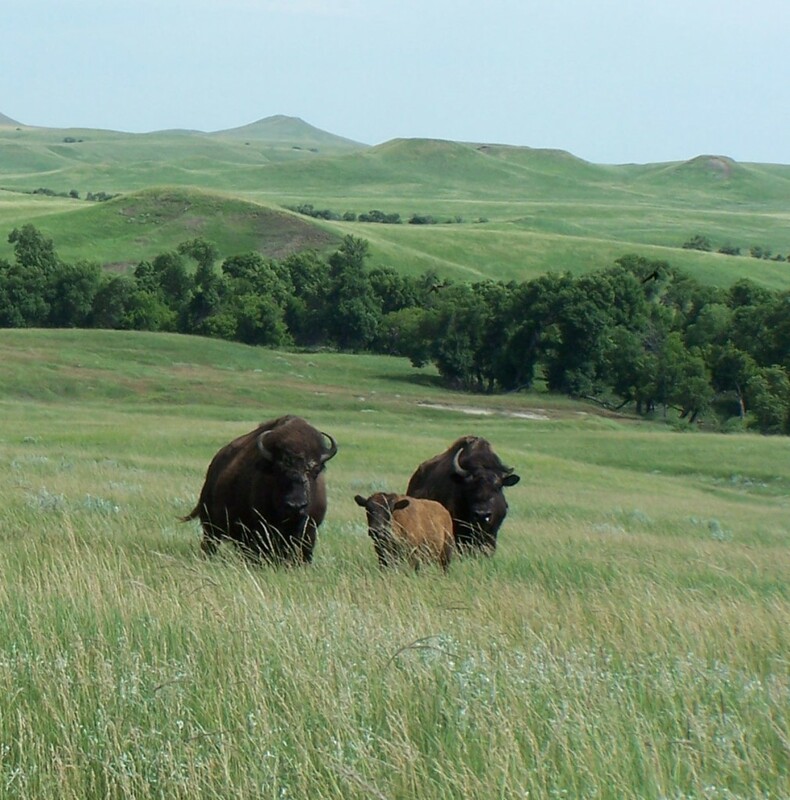 You will hunt the buffalo the way they did more than 150 years ago on the plains. Spend three days with your professional guide tracking down and closing in on the majestic, elusive beast at the Timber Lake Lodge. Three days professionally guided hunting. Private rooms for solitary hunters and/or couples. All exquisite meals during your stay and upon arrival and departure. Fully stocked complimentary bar and lounge. No hunting license is required for elk, buffalo or deer. Choice to upgrade in the field at current rates. Option to add buffalo, elk or whitetail/mule deer at current rates. Transportation of your animal(s) to a USDA-inspected processing facility. Transportation of trophy to a local taxidermist upon request. A 50% deposit is required to book your hunt. South Dakota sales tax (6% for 2018) will be added to your package cost.